There are countless books and articles that espouse networking as a means to a career end. How to’s of corporate climbing. Six steps to meeting the most influential people. This is not one of those. Instead, I want to talk about friendships. Friendships are something we develop over time. Our friends walk through life with us. They help us when we struggle and they cheer us when we succeed. Friends are a crucial part of a healthy life and I would venture to say without friends pursuing our purpose would be impossible. There is a saying, “Time is money.” I want to extend this idiom a bit and apply it to more than the business world. Let’s recognize that our time is valuable, but so is the knowledge we possess. Each of us has skills, talents, and gifts that could be assigned a monetary value. The more a person pours into you, the more they “spend” on you. I don’t know about you, but I only spend my actual money on things I find worthy of the asking price. It does not matter how much an item in a store may cost if it helps me or provides a great service, then I will spend the time and effort to save enough money to make the purchase. Now, let’s flip this around. Your friends should invest (spend) into you because you are worth the investment. Likewise, you should invest your skills, talents, and knowledge in your friends too. So, what do you think you are worth? What are your friends worth? Mine are worth my best. I am worth their best. Jesus had John. Paul had Timothy. But likewise, John had Jesus and Timothy had Paul. Friendships grow both parties. If you want to know the truth, hear this: you are worth good friends. Your future, your career, even your purpose is worth the investment. 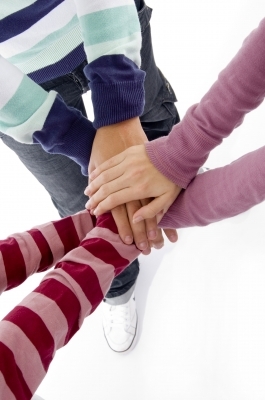 1) Like Mindedness – Our friends should have similar standards, morals, and attitudes toward life as we do. We are not looking for “Yes men” in our lives, but people who are pointed in the same direction we are. 2) Brothers in Arms – In the military, there is an idiom “I’ve got your six.” It means the soldier next to you has your back. They are working in tandem with you to keep you safe at all times. Our friendships should be similar. The people we surround ourselves with can help us endure tough situations, identify trouble spots in our lives, and celebrate with us when the battles are over. 3) Longevity – There is something special in the knowledge that our friends will still be there in five years, fifteen years, or even thirty years. We may not have game nights every week or even see one another all the time, but the quality of friendship we share will last in spite of busy schedules, everyday life, and even moves across the country. Friends are not there to open doors in your career, but rather to hold you up emotionally as you traverse the long road to your next big thing. Friendships are not for us to take advantage of, but to nurture into something more than what they are now. My favorite college football coach of all time is Lou Holtz. He said, “In this world you’re either growing or you’re dying so get in motion and grow.” The same is true of your friendships. Cultivate them so they grow. You never know where they may take you. Post a comment below about how a friend has helped you pursue your purpose by April 7, 2014. 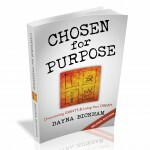 One comment will be chosen as the winner to receive a copy of Dayna’s book Chosen for Purpose. Dayna Bickham is a precocious live-out-loud kind of gal. Mom of two, wife of one, she is family focused and loves to spend time just hanging with her husband and kids. Since the kids will be flying the coop soon, she hoards hugs like an ogre hoards toads. 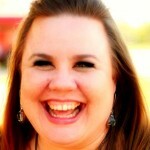 Part-time missionary, full-time writer, Dayna loves to help people learn to hear God for themselves and to dream again. 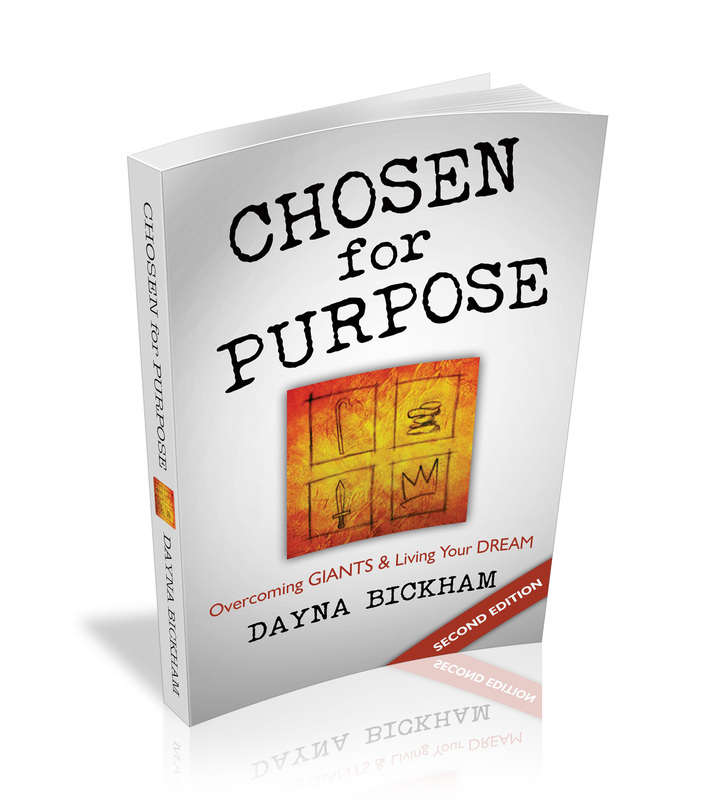 Her latest book, Chosen for Purpose: Overcoming Giants and Living Your Dreams is launching April 1, 2014 (Click links for Amazon, Kindle, Workbook). Need to know more about her? Check out her blog. 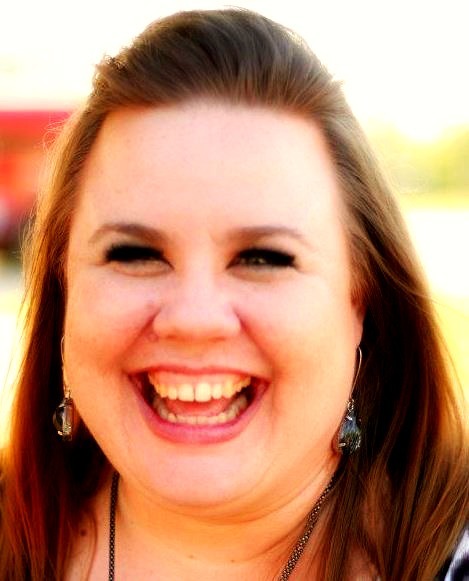 You can follow her on Twitter @DaynaBickham and on Facebook at Dayna Bickham, Author. Thank you for letting me share! I am so glad you are one of my friends!